EMFs (electromagnetic frequencies) are invisible energy, that on certain frequencies, make us sick. Scientific research links EMFs with health problems. Health problems can be range from nervousness and digestive issues to leukaemia. And a growing percentage of the population are discovering they have a condition called “Electrical Hypersensitivity” (EHS), an allergic-like reaction to exposure to EMF. We are being b athed in a steady increase in EMF exposure. Additional reactions to EMF exposure include problems sleeping, nervous system disorders, chronic disease (see “autism” here), fibromyalgia, chronic fatigue syndrome, depression, anxiety, and headaches. And yet, the Canadian government is 60 years behind in research and health guidelines when it comes to harmful EMF. Our team at EMF Home Inspections has put in hundreds of hours of research and study on this topic. 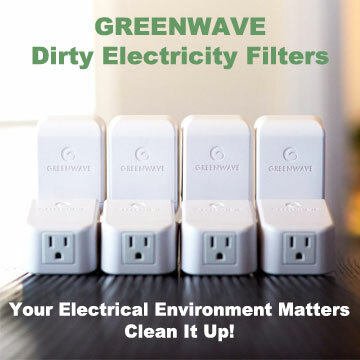 OUR TEAM OF EMF TESTERS use the best meters and measuring equipment to determine where your trouble spots are and will help you significantly reduce your exposure to these toxins. You will he in a better position to protect your health. We have performed hundreds of home and office inspections. Our advice and remediation techniques have enabled every one of our clients to live in a safer and healthier environment. We get results! Let us help you achieve a safer place to live. Book an EMF Home Inspection: by Email.